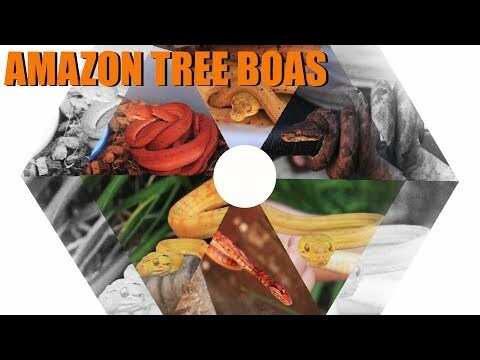 On the Web - Morelia Python Radio is joined by Jeff Murray to talk about insular and tree boas. 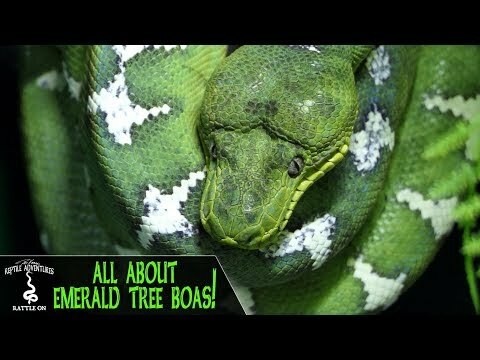 Jeff will discuss the natural history of these interesting boas along with his approach to keeping and breeding them in captivity. Also joining the show is by Rob Stone of High Plains Herpetoculture. Reptile Insider - Buddy Young of Designer Boa shows off a few fantastic looking Cayos de los Cochinos locale boa constrictors.